On the 5th day of Christmas Stir and Strain gave to me…. 5 PACKS OF CHILA ‘ORCHATA MINIS!!! Sing it. It totally works. And that’s what this week’s holiday giveaway is! 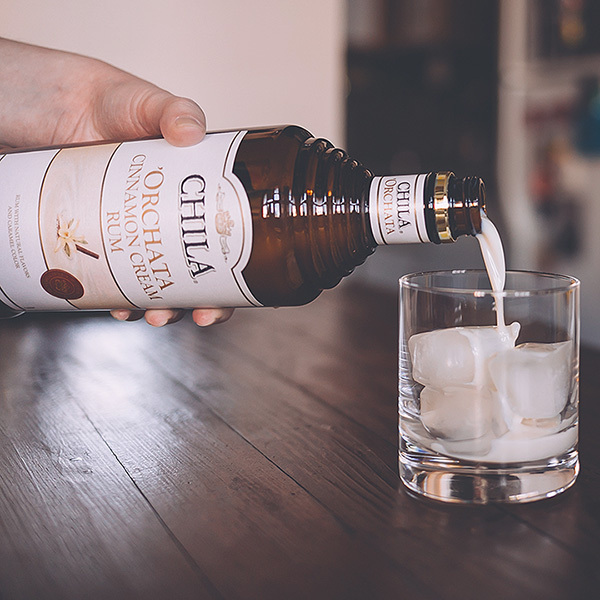 This time FIVE WINNERS will receive their own 5 packs of Chila ‘Orchata minis with a couple recipes to get you inspired. You may have seen me on Instagram spiking my coffees with this cinnamon cream rum a few months back and now you can spike your own. Maybe improve upon some egg nog? Or just kick back with some over ice perhaps? 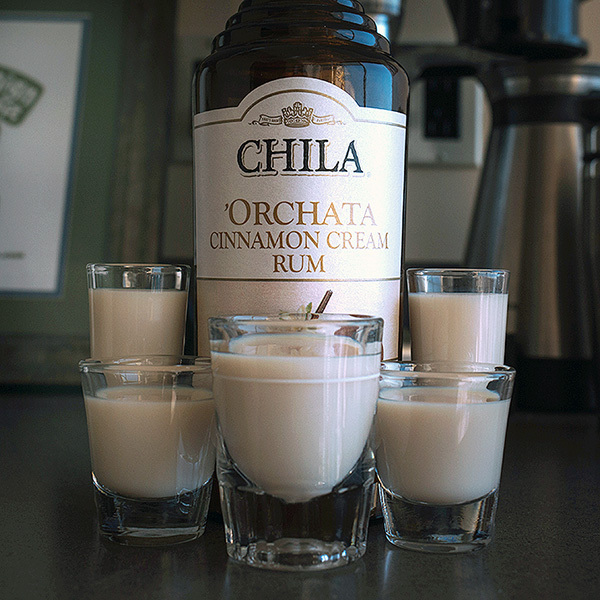 However you choose to enjoy your Chila ‘Orchata, you first need to enter to win! Enter below and get up to 13 entries to win. You MUST BE 21 and OLDER to WIN. Open to US residents only. Giveaway ends at 11:59pm PST December 11th, 2014. Please see terms and conditions below (some states unfortunately are excluded from shipping liquor to). For more information on Chila ‘Orchata, please visit them at chilaorchata.com. Good Luck! Would love to try this out! I’m a huge fan of horchata and a little alcohol never hurts! Often, I like milk – especially if dessert is chocolate! Or sometimes tea. A dessert wine is good too, as long as it’s not TOO sweet (Icewine?). I love port with dessert too! Or some sort of booze poured over ice cream, that’s what my dad always had. I like a little kahlua for dessert.